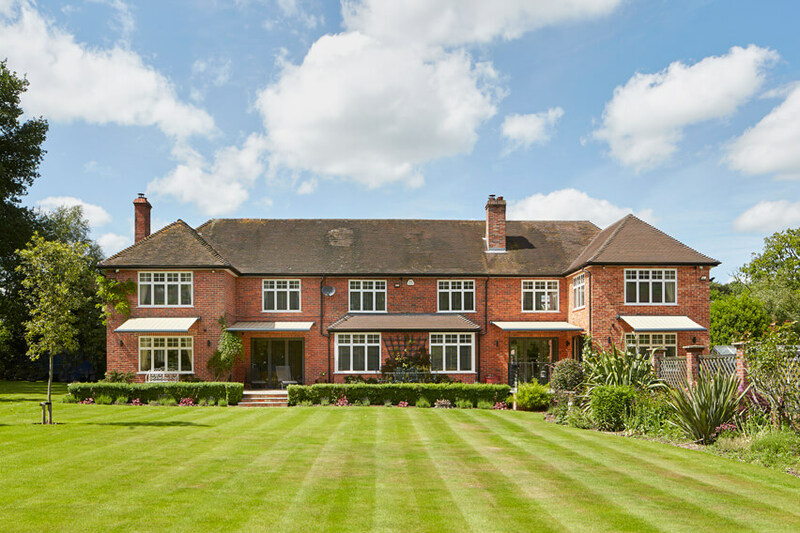 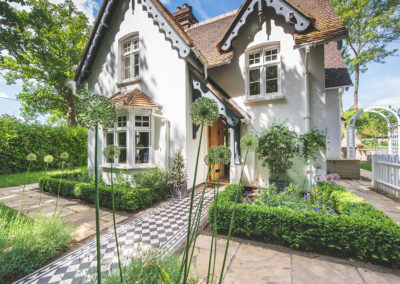 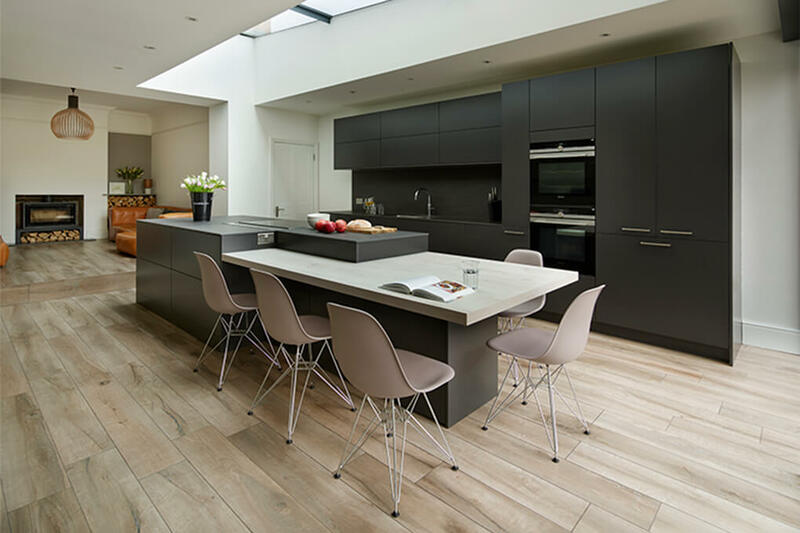 A substantial Victorian Villa set in the heart of Newbury required a complete transformation. 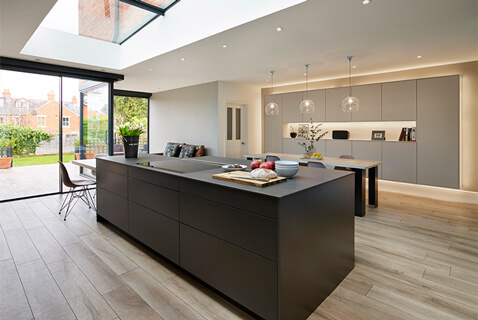 The family wanted a non-compromisingly contemporary conversion, including a glass roofed side return extension and a loft conversion. 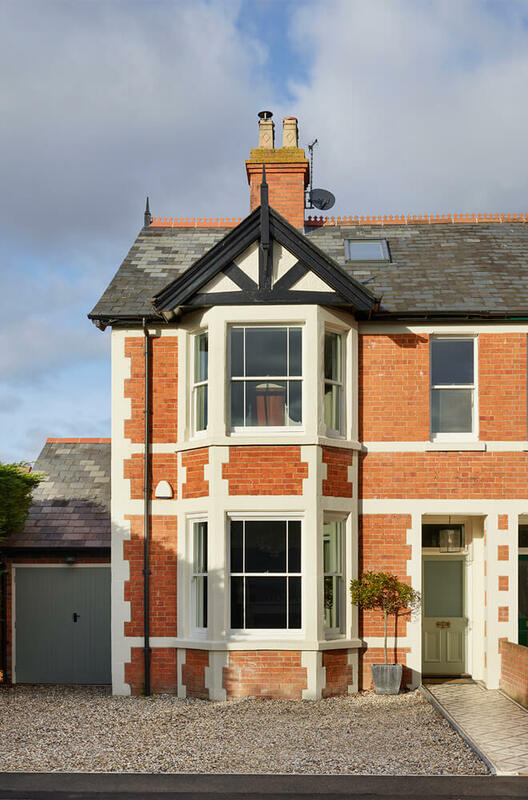 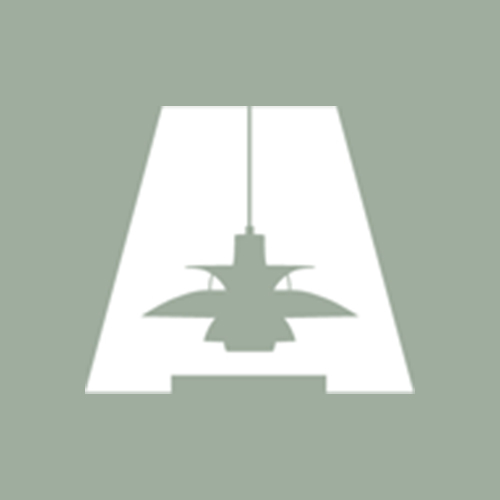 Absolute Architecture listened closely to this family’s home ambitions to help them realise their period property’s potential. 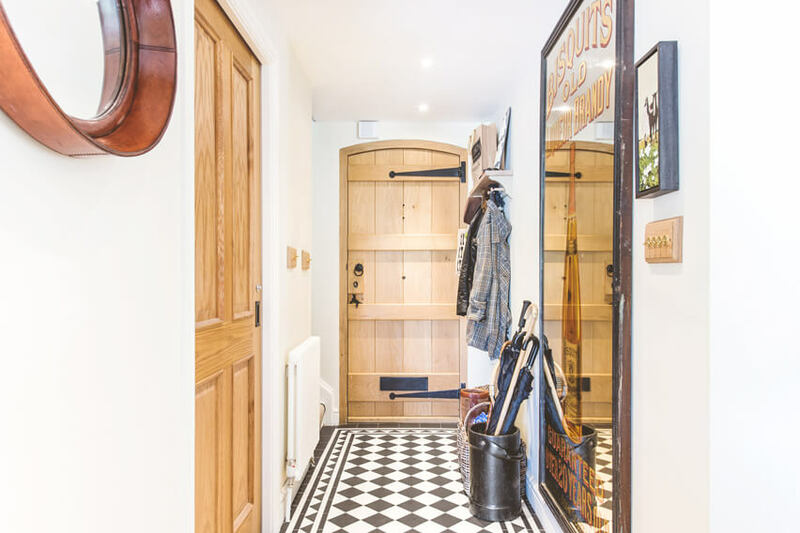 We were able to deliver their dream home with stunning attention to detail and care to the original features of the period home. 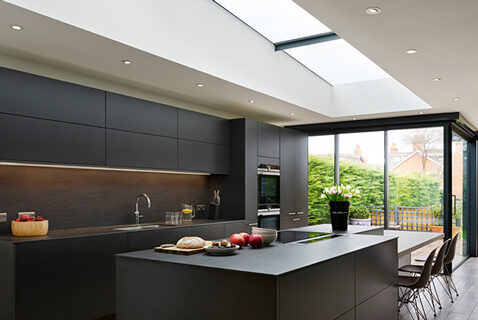 Materials: The kitchen roof is an 8m x 3m frameless glass structure. 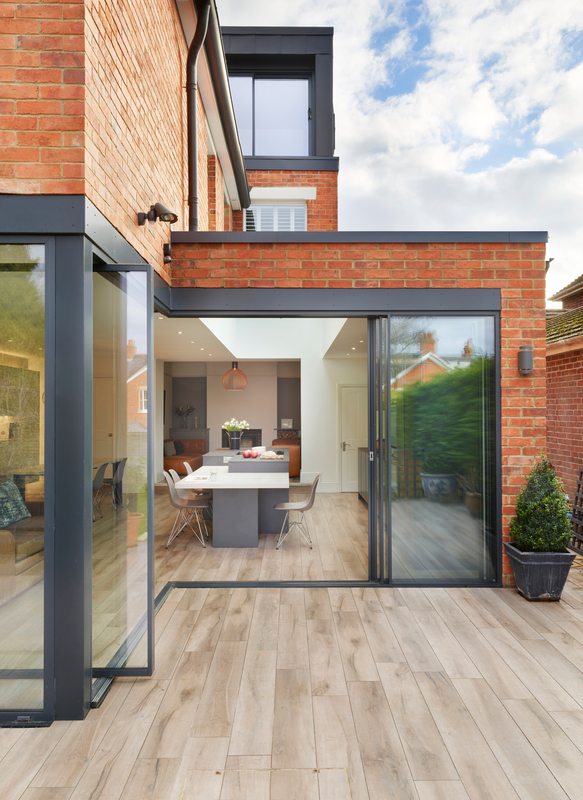 The walls to the extension are clad in brick to match the house and the roof top extension is clad in anthractite zinc. 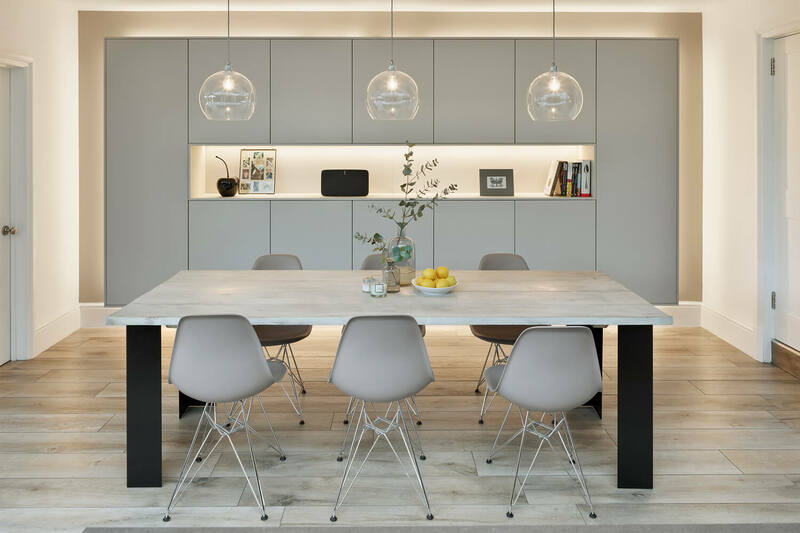 A restricted palette is used internally, set off against a porcelain wood floor. 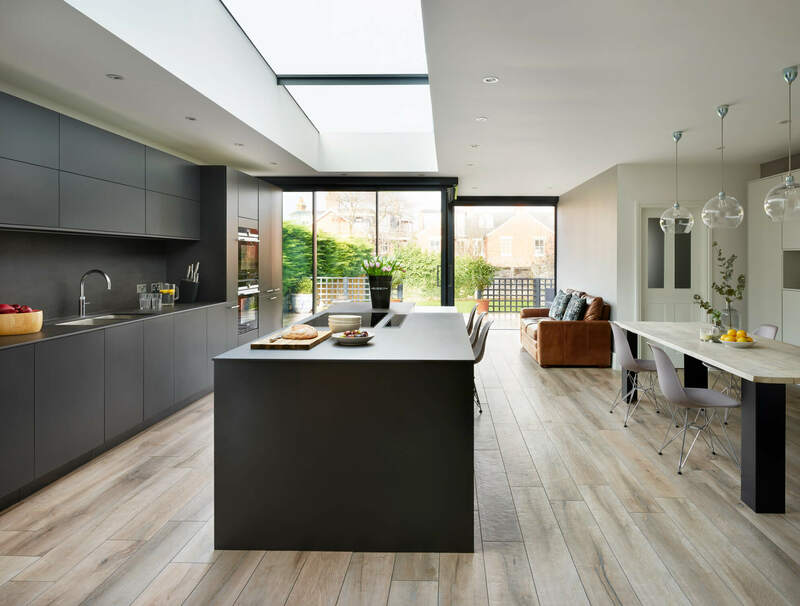 Clever aspects: The glass roof floods the kitchen with light, and a combination of pivot doors and bifold doors mean that the entire rear of the house can fold away in summer. 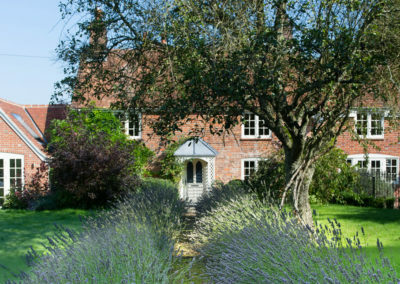 The house brings in the nature from outside, but unlike most period properties, it is now insulated acoustically. 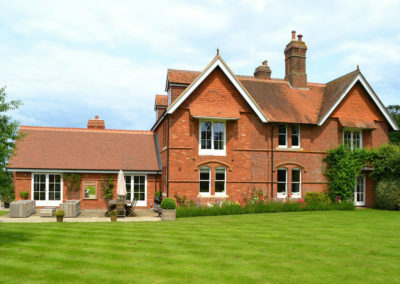 This solves a common issue with older homes and strikes the perfect balance with the beautiful surroundings. 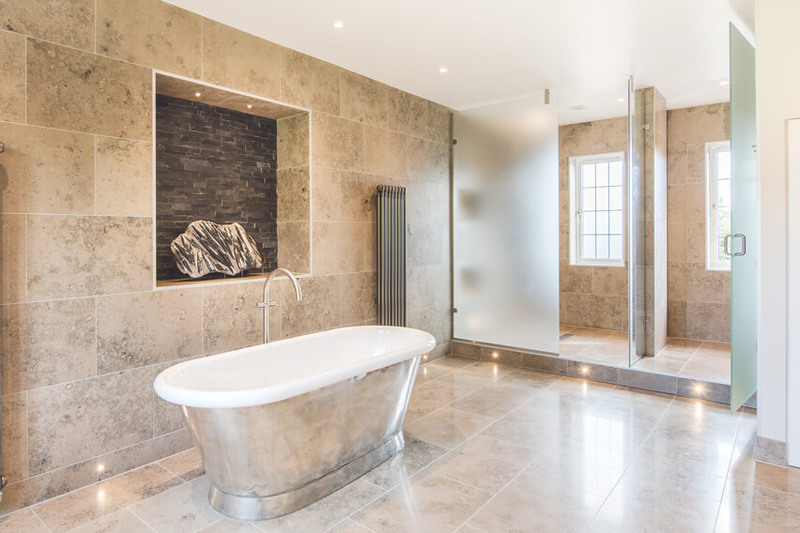 We love: The sleek sophistication of this renovation just oozes glamour. 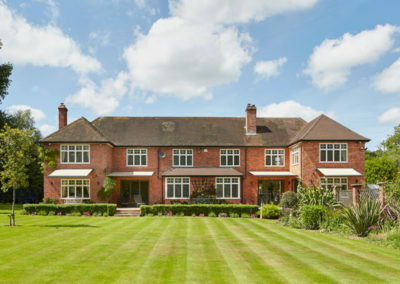 It’s the perfect party pad! 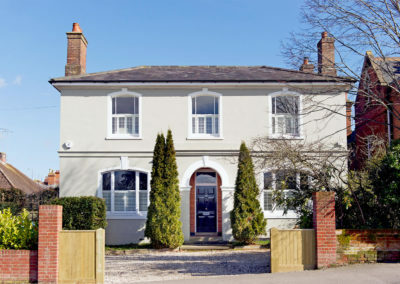 We really have maximised every square inch of potential in this period home property with the spacious loft conversion.